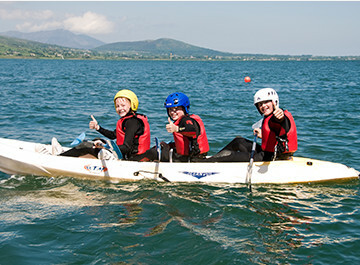 Carlingford Adventure Centre primary school programmes are tailored for the younger student with activities that suit their abilities and make them feel good about themselves. 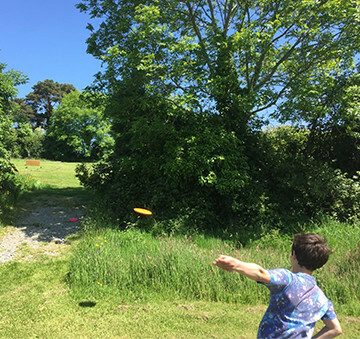 Primary school age is a great stage to introduce new skills especially outdoor activities, allowing them to experience independence outside of school and away from home. 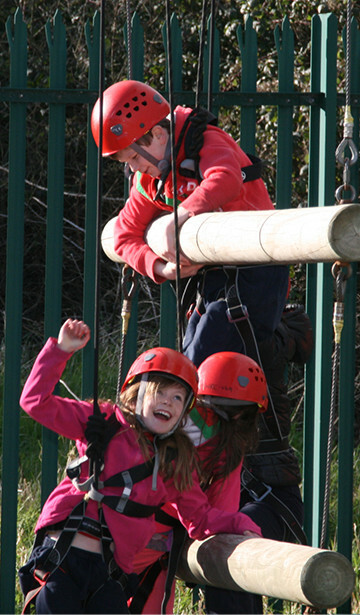 Your School Tour will take part in an action packed week at Carlingford Adventure Centre. 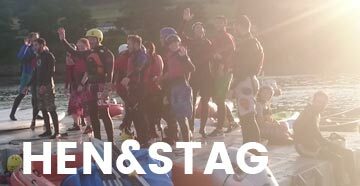 This programme includes 13 exhilarating adventure sessions on Land, Sea & Sky with fun evening activities included so teachers can relax after a busy day.  Our resident night warden is on duty offering overnight supervision for your school and meaning you can get good nights sleep! 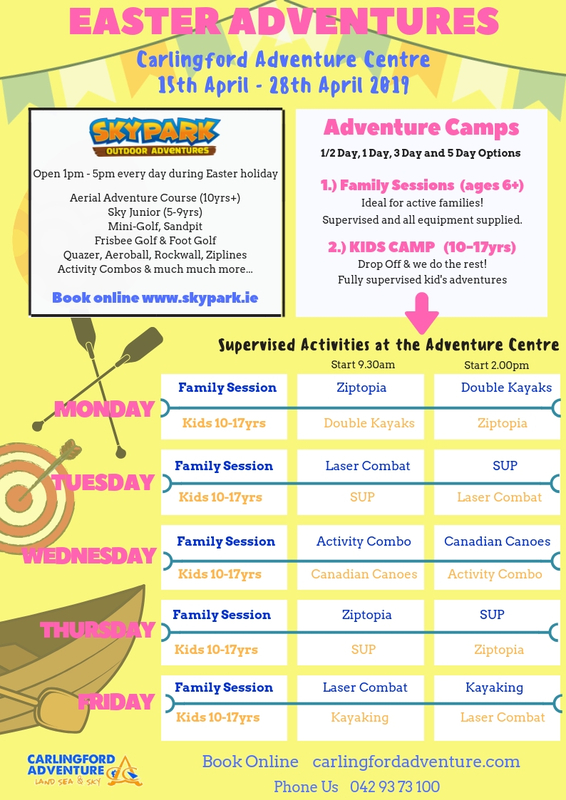 A very popular package for Primary Schools, your School Tour will enjoy an action packed programme at Carlingford Adventure Centre. 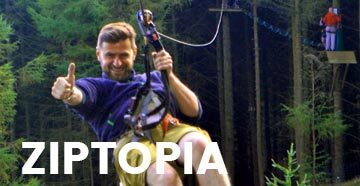 This programme includes 8 thrilling adventure activities on Land, Sea & Sky with Fun evening activities included so teachers can relax after a busy day. Our resident night warden is on duty offering overnight supervision for your school and meaning you can get good nights sleep! 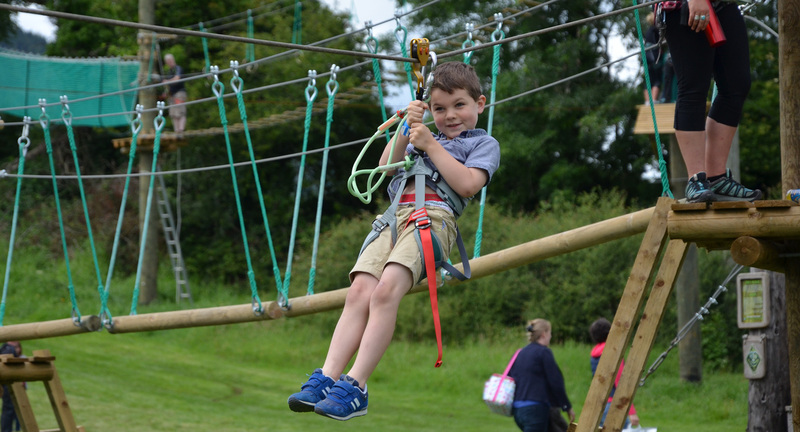 A popular package for Primary Schools, your School Tour will get to enjoy an overnight stay and a 2 full days of activities at Carlingford Adventure Centre. 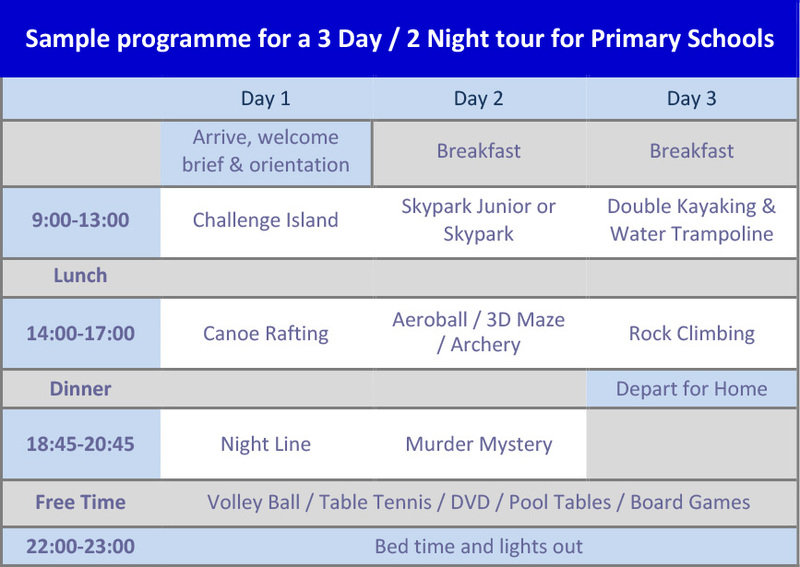 This programme includes 5 exciting adventure activities on Land, Sea & Sky with Fun evening activities as well so teachers can relax after a busy day. Our resident night warden is on duty offering overnight supervision for your school and meaning you can get a good night sleep! 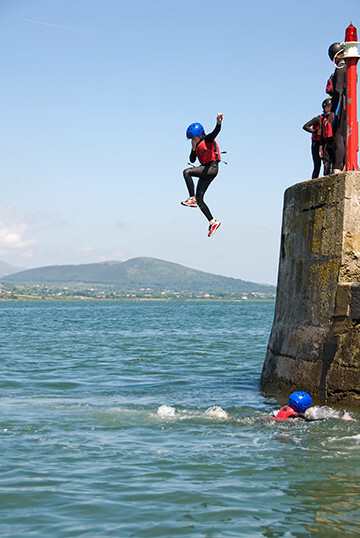 Your School Tour gets a full day of activities at Carlingford Adventure Centre with a hot lunch and dinner before you leave. 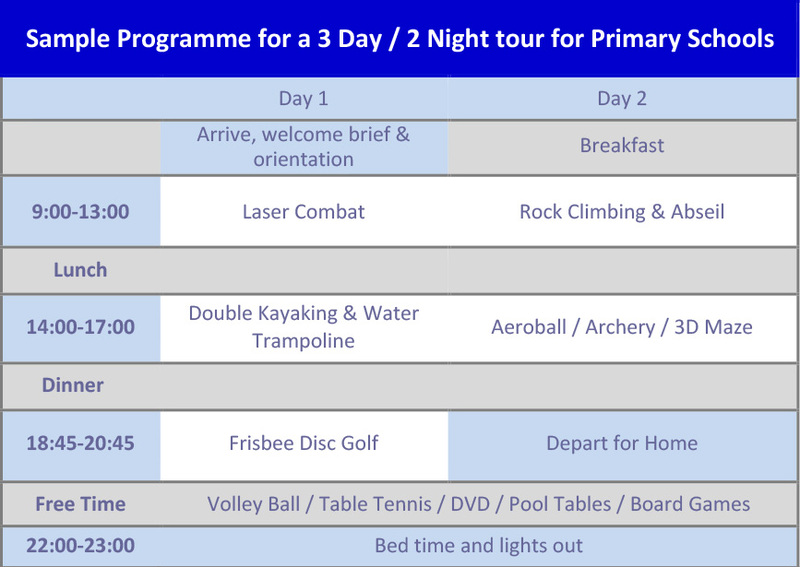 This programme includes 2 exciting adventure activities on Land, Sea or Sky and your school chooses exactly which activities you would like to participate in. 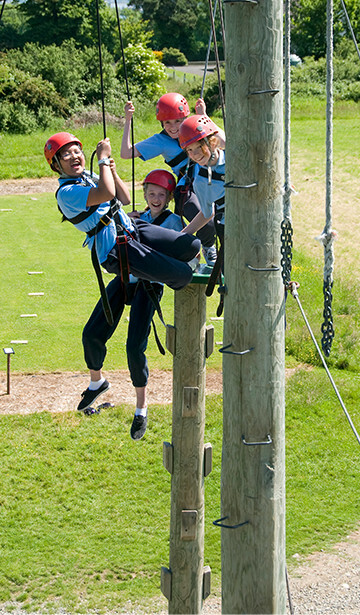 The perfect School Trip for a fun and challenging day. 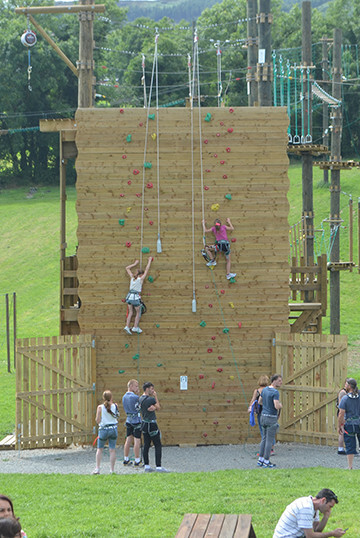 Carlingford Adventure Centre is the top Activity Centre in Ireland. 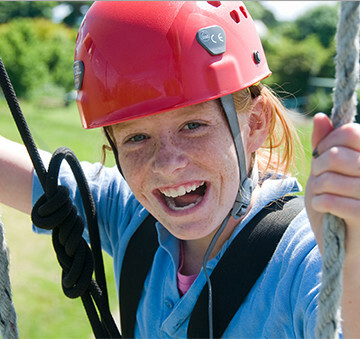 It provides outdoor pursuits and activity holidays for school tours and families. 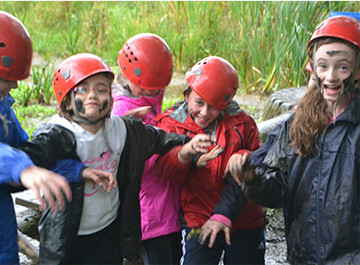 The ethos of the centre is to offer fun and challenging activities in a safe and friendly environment.